PREMIUM SHAGGY RUG SALE_ Upto 30% Off on luxurious and super sumptuous 9cm thick shaggy rugs. 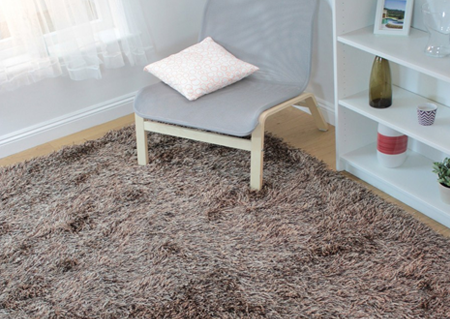 Buy online at www.therugshopuk.co.uk/rug-supplier/rugs-with-flair/9cm-shaggy.html. Get an extra 20% Off using promo "SHAG20". Offer expires on Monday Midnight 28th Nov. 2016. Hurry! Limited Stock! Offer Valid till Midnight 28th Nov. 2016.